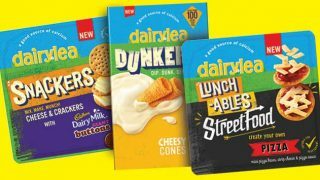 Mondelez has unveiled a basketful of new products for Easter 2019 and announced details of a £10m marketing spend in a bid to repeat last year’s eggs-cellent capture of 44% of the seasonal market. Two of the confectionery giant’s power brands will unite to bring consumers the Cadbury Oreo Egg (RSP 58p, 31g, 48 packs per case). The new product has already proved a success in Canada, adding 62% in incremental sales to Cadbury Creme Egg. Mondelez’s number one Easter brand will introduce the Cadbury Creme Egg Mega Egg (RSP £4.99, 209g, 6 packs per case) which contains three Creme Eggs and a Mini Creme Egg bag. Cadbury Heroes favourite, Cadbury Creme Egg Twisted, will launch in a bag format (RSP £1.49, 94g, 10 packs per case). 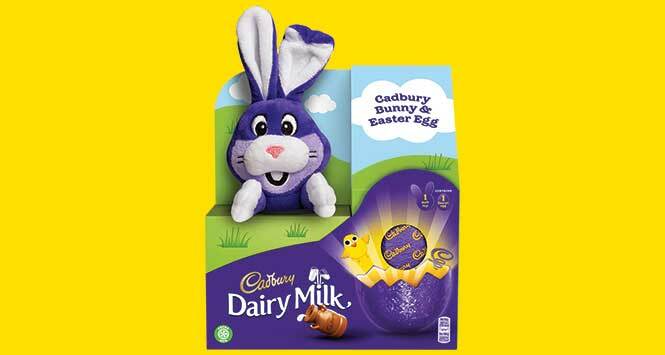 Cadbury Heroes will also launch an Easter Pouch (RSP £5.69, 384g, 8 packs per case). There are a couple of additions to the company’s already extensive shell egg portfolio: the Cadbury Crunchie Inclusion Egg (RSP £12, 570g, 4 packs per case) and, in a first for the sub-brand, the Cadbury Picnic Shell Egg (RSP £6, 274g, 6 packs per case). Finally, following the Cadbury Dairy Milk’s Peter Rabbit plush toy, Mondelez is introducing Cadbury Dairy Milk’s Cadbury Easter Bunny (RSP £6.99, 72g, 6 packs per case), which comes complete with a new parent-approved toy. 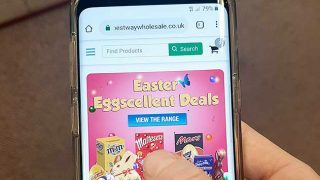 Marketing support will begin on January 1 with the launch of ‘Hunt the White Creme Egg’ – a convenience channel exclusive promotion, where retailers could win £1,000 if a White Creme Egg is found in their store. Plus, Cadbury Creme Egg hunting season will return to TV, supported by a far-reaching digital media campaign. Off-screen, Cadbury will be organising public egg hunts across the country throughout February and March, with a £6m campaign and the continuation of its partnership with the National Trust. 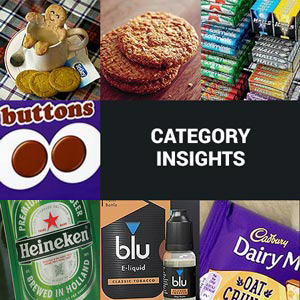 Mondelez said retailers should stock seasonal self-eats from January to get a fast start at the season and then adapt their range throughout, bringing in sharing products from February to March; and gifting products and shell eggs from April to meet changing consumer needs and maximise sales. 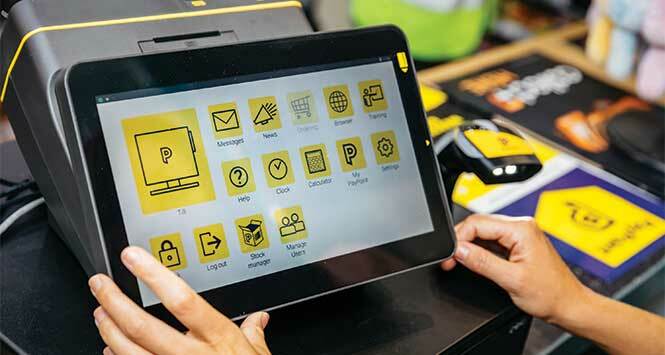 It also advised stocking up early and using manufacturer POS to build impactful displays in high traffic areas.